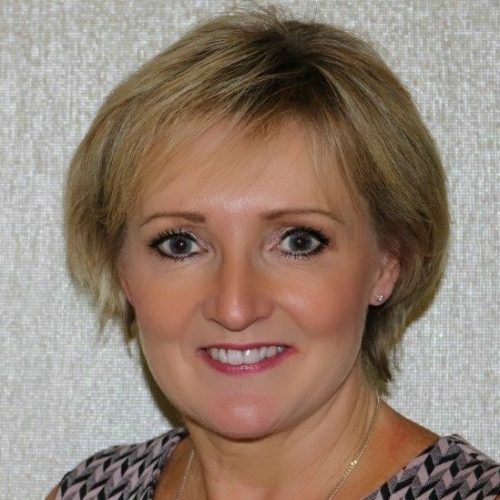 Susan has worked in Financial Services for over 25 years, joining Santander in March 2015, and becoming Head of Retail Distribution two years later. She is an advocate of diversity in teams, and was the inaugural sponsor of the Focused Women’s Network for RBS in 2005. 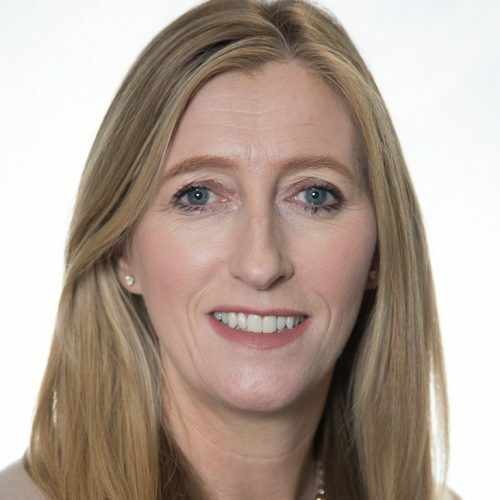 She is the Executive Sponsor of the Santander LGBT network overseeing a significant growth in membership over the last 12 months, and a member of the Advisory Board of Women in Banking and Finance. She is also an active sponsor of Returnships, Apprenticeships and Traineeships – encouraging diversity in recruitment. 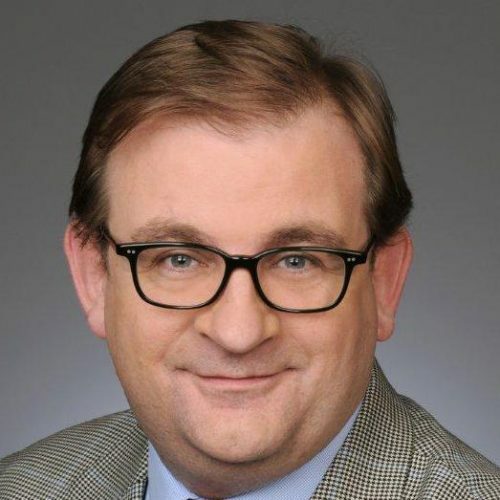 Mark Barnett is president of the UK and Ireland division of MasterCard, with overall responsibility for developing and executing the company’s strategy in these markets. Prior to his current appointment, he was executive vice-president, consulting services for MasterCard Advisors with responsibility for helping financial institutions, merchants and governments make optimal use of the payments programmes. Prior to joining MasterCard, Mark led KPMG Consulting’s activities in the payments industry in Europe. A career public servant in the House of Lords, Simon is deputy to the Chief Executive of the House’s Administration (the Clerk of the Parliaments). 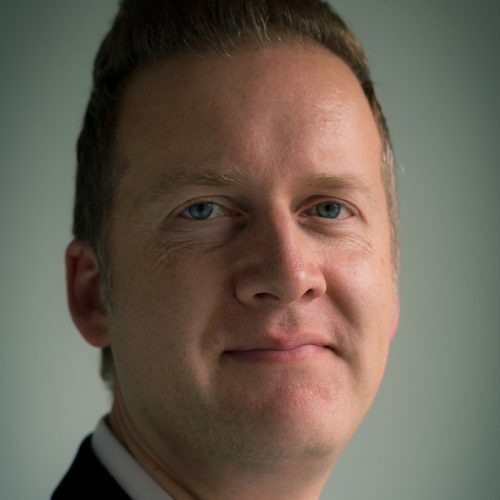 One of the House’s senior procedural advisers and Member of the Management Board with responsibility for the delivery of parliamentary services in support of the House and its members, Simon is Board level champion for ParliOUT, the Equality Network supporting LGBT+ people in Parliament. 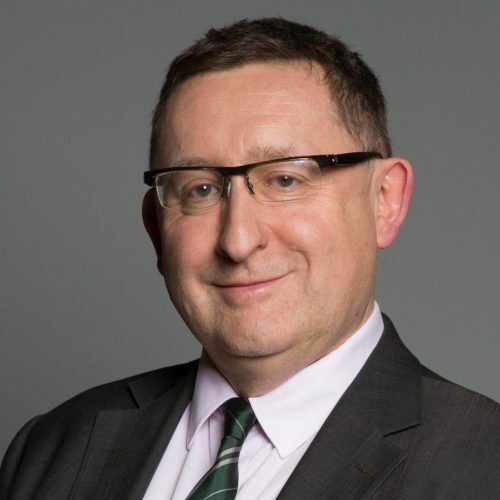 Simon has held a number of senior corporate and parliamentary roles in the Lords, and has also been a Chair of school Governors and charitable Trustee. Emma Carey graduated from The University of Liverpool and qualified as a solicitor having completed her training at MSB Solicitors in June 2000. Emma heads up the firm’s family department and was made partner in June 2005. Under Emma’s leadership, MSBs family team have won a number of local, regional and national awards and accreditations – most recently including the National Family Awards Firm for the North 2017. Executive Director Business Management, Investment Banking Division for EMEA at The Bank of Tokyo-Mitsubishi UFJ, Ltd.
Jo started by career in banking in 1987 at RBS, where she spent 27 years in a variety of roles, most notably in the Project Finance and latterly within the Sustainable Development team which focused on Diversity and Inclusion. Prior to joining MUFG in 2015, Jo worked for An Inspirational Journey, which focused on developing women. At RBS she was involved in a number of ERGs including the Rainbow Network. As a result of this experience, she helped to create and establish an LGBT network at MUFG. She is now proud to be co-chair of Pride Alliance at MUFG. Anna is the Chief Financial Officer, Barclays UK. She joined Barclays in 2013 and prior to her role, she was CFO of Personal Banking and Mortgages. Over her career, Anna has worked in a professional practice, M&A, retail and retail financial services. 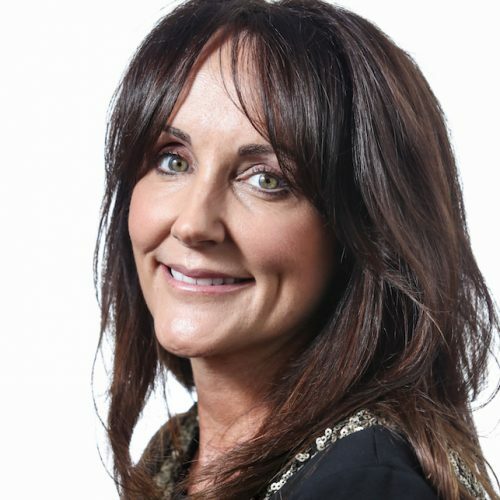 Prior to joining Barclays Anna held senior roles at Lloyds, HBoS, ASDA and a venture capital backed retailer. 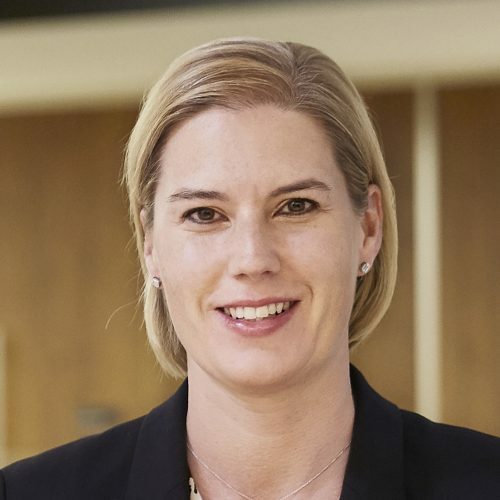 Anna qualified as a Chartered Accountant with KPMG before working in their M&A advisory business, managing largely private company and venture capital transactions. Anna chairs the GFDF Diversity Committee and is an active Ally of Spectrum. 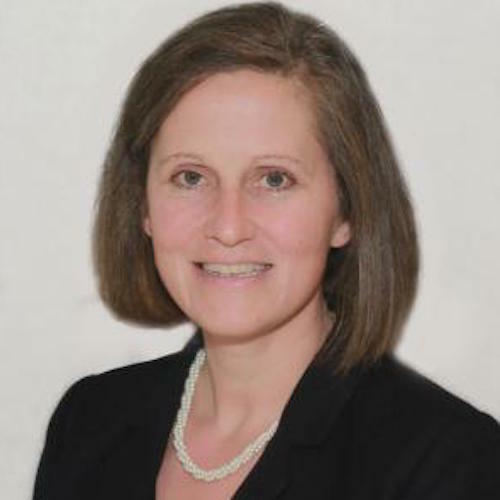 Laura joined PwC in 2005 and became a partner in 2006. Before joining the Executive Board, she held a number of Leadership roles including Head of People for the Tax Practice, and UK HR Consulting Leader. Laura continues to work with global clients to support them with people transformation programmes and culture change. Laura chairs the firm’s Talent and Diversity Council and supports inclusion both within the firm and externally in her role as ambassador for the firm’s LBGT+ network, GLEE. She has sponsored a number of GLEE events. Laura has also played a key role in the firm’s sponsorship of Pride in London. Peter is the Chief Operating Officer of Arcadis LLP and sponsor for the firm’s LGBT+ network which he founded. In the space of just two years the network group has grown to thirty people and has had a material impact on the firm’s culture. 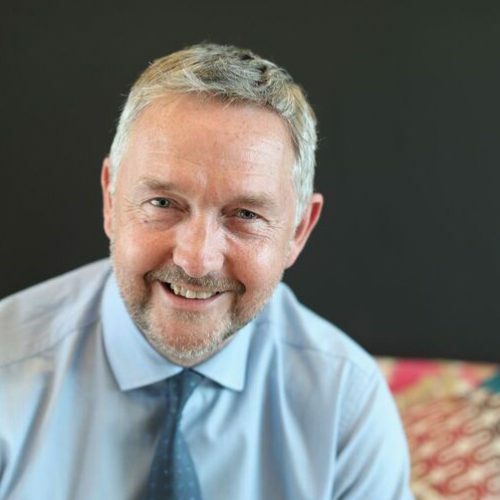 Peter ensured Arcadis become a Stonewall Diversity Champion and active participant in London Pride (with whom Arcadis partners, allowing the organisers to use office space for pre-planning). Under Peter’s leadership Arcadis have risen an unprecedented 159 places in the Stonewall Workplace Equality Index. Through the team he has led many changes, which this year saw the introduction of a Transitioning at Work policy. 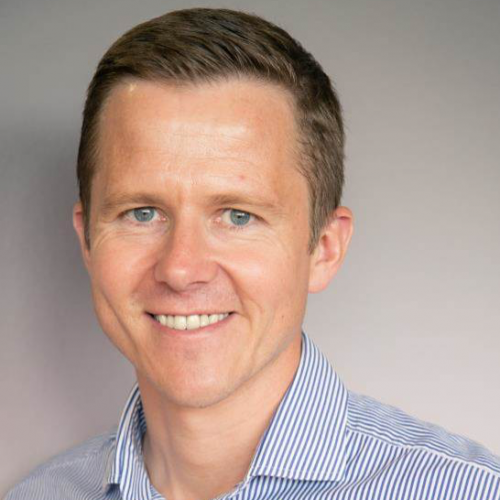 As Marketing Director for TSB, the UK’s leading challenger bank, Peter Markey is responsible for all of its brand and marketing communications. He has also held Director level roles at Aviva, Post Office, RSA Group and MORE TH>N. Pete embraces a culture of diversity and inclusion and believes that this is key to a thriving business and attracting the best talent. He has sponsored the launch of the TSB LGBT Affinity group, created visible demonstrations of support, both internally and externally, and ensured TSB is a partner to those who further the diversity and inclusion agenda. Warrick leads LGBT inclusion at Rolls-Royce and is the co-sponsor of their LGBT network, Prism. Passionate about creating a workplace that respects everyone for who they are, he is proud to champion equality and diversity and encourages everyone to bring their whole self to work and be at their best. Warrick leads a global team of 2,000 people but champions LGBT across all 55,000 colleagues in Rolls-Royce. Since joining Rolls-Royce as a graduate in 1998, Warrick had enjoyed a career in Operations and Customer Business working in the UK and USA.